Hi there! I’m so glad you found me! 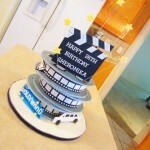 My name is Viola and I specialize in creating custom cakes for every occasion. 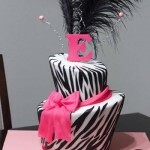 I have recently relocated to the Houston Texas area and look forward to serving this community with yummy beautiful cakes. 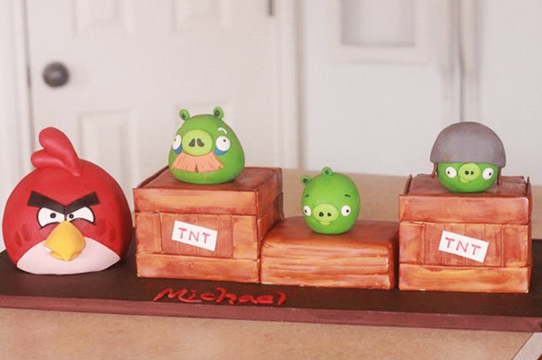 My custom cakes not only look great, but taste awesome too! 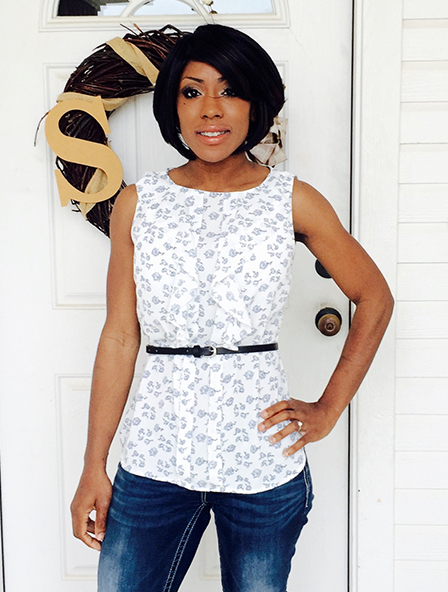 I will begin serving Spring, The Woodlands, Houston and the surrounding areas Fall 2016. I am passionate about what I do and this is reflected in my personal attention to detail. Please thoroughly enjoy browsing my website. From my lovely home’s kitchen, I bake, create, decorate and in general, have fun doing what I love. 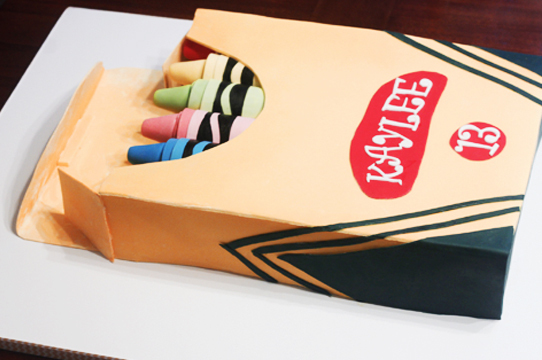 I bake every cake to order and decorate by hand in order to create the works of art you see on my website. 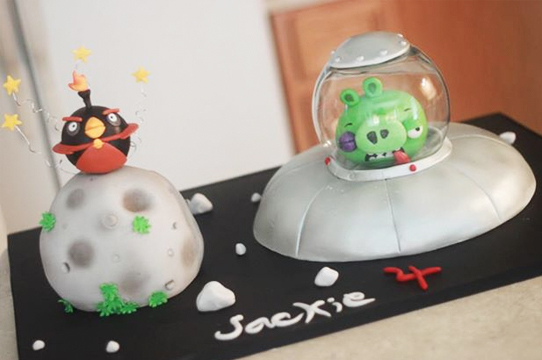 I offer only custom handmade cakes (no cookie-cutter, grocery store cakes here) created with the utmost attention to detail, so you can be sure that when you purchase one of my cakes, you are going to receive an awesome product. Some other interesting (and maybe not so well-known) information about me: I served in the US Army for 4 years on Fort Hood, Texas as a network technician (31F). I have 5 beautiful, super smart children (so what if I’m a little biased?) and a wonderful (and might I add, very good-looking) husband. I’m also a graphic/web designer. I’m originally from Illinois and graduated from Joliet Central High School. I love food (no kind in particular, so long as its yummy). 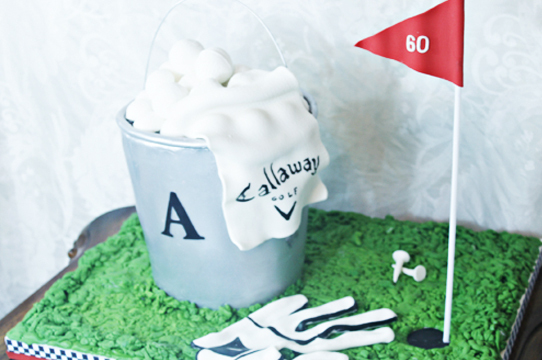 I offer a wide range and variety of custom cakes. 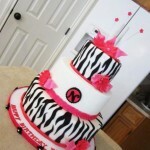 I specialize in 3D carved/shaped cakes as well as birthday and party cakes. Cupcakes are also available for purchase with your custom cake order. Contact me for a quote. I'm so excited when a previous customer returns to place an order, that I do crazy things, like give them discounts. Yes, that's right. 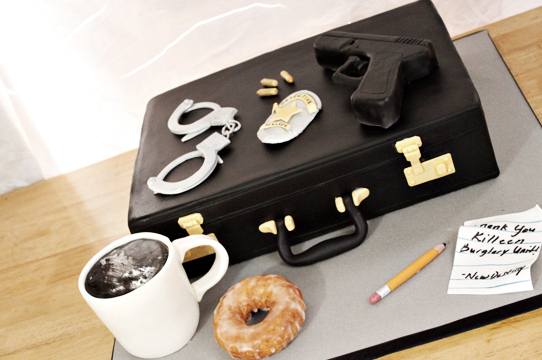 I give repeat customers 10% off the total cost of their cake. That may seem generous (and it is), but that's just my way of saying, "Thanks! You're awesome." *These are my most ordered cake sizes and typically what most customers order for birthday parties and other small gatherings. Please note that other cake sizes are available. Please also note that intricate design details such as piping and hand crafted sugar flowers will increase the price of your cake. 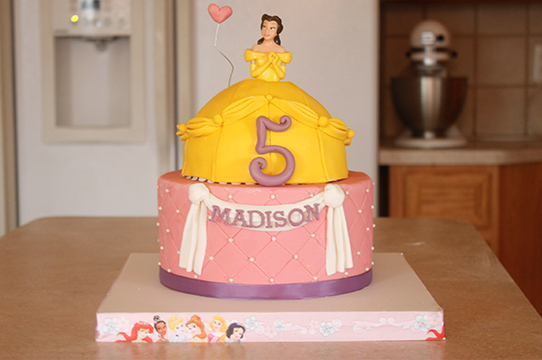 3D cakes start at $500 and pricing is dependent upon the complexity of the design. Contact me for a quote. 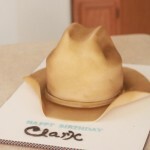 Thank you so much for the awesome cowboy hat cake you made for Clark! It looked perfect and was absolutely delicious! We absolutely 100% loved it!! Thank you so much. 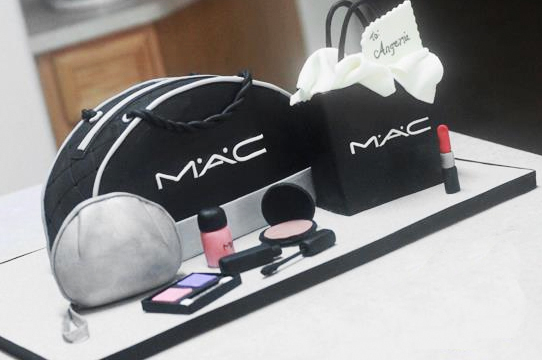 Thank you for Kayla's birthday cake! It's amazing! I love love love it and Kayla does too!! Thank u so much for the cake it was delicious! Thank you soooooo much for the cake..Not only was it good but it was so pretty...Everyone in the restaurant wanted to take pictures...I felt important!! and I am no longer serving Killeen/Harker Heights/Copperas Cove. I can still be reached using the form below. Yay! Message sent. I'll respond to your email ASAP. 2015 © Viola's Cakes. All rights reserved.